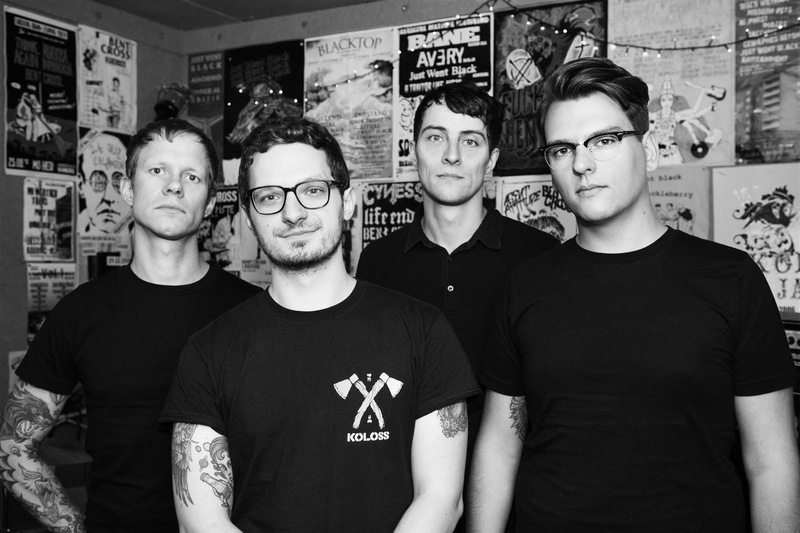 ARTERIALS is a punk rock band from Hamburg, Germany. Around since early 2017. ARTERIALS is Flo, Max, Jens and Pete. Sometimes, it all goes faster than expected. For Hamburg-based Arterials it only took a mere six months to turn a a vague concept at the first practise into a full set worth of songs. For the (former) members of No Weather Talks and Rowan Oak it was clear from the start what the new band was supposed to sound like: fast-paced 90s indie, wrestling with snotty, ill-tempered punk and anthemic singalongs. It all sounds nervous and restless, despite the fact that veterans Max, Pete, Flo and Jens have long since waved goodbye to any kind of music career pressure. The four-piece is perfectly happy with getting in the van, onto a basement stage and into a sleeping bag on some floor. The road calls.